Make your website interactive for your visitors so they linger longer then share their content on social media. 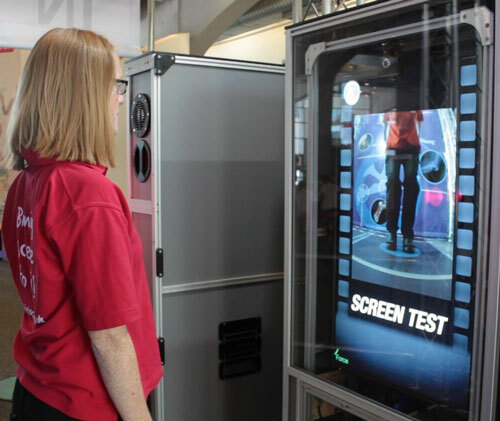 Create an engaging exhibit for your museum or science centre. We'll turn your spark of an idea into reality. 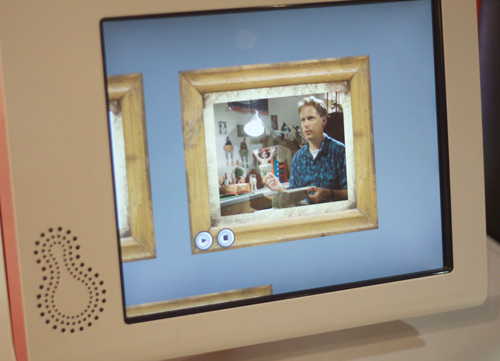 Touchscreen kiosks can really enhance the understanding of your exhibition when the right intuitive interface is created. The theme of the Olympics inspired exhibition is an imaginary television show and, after a 50 second briefing from the show's director, visitors discover the attributes of the body required for a sporting athlete. All exhibits are linked together as part of a computer network to form a timed pathway for the visitor. Each station records a different physical attribute of the 'cast member' which is then mixed in with a short video clip explaining what's happening. 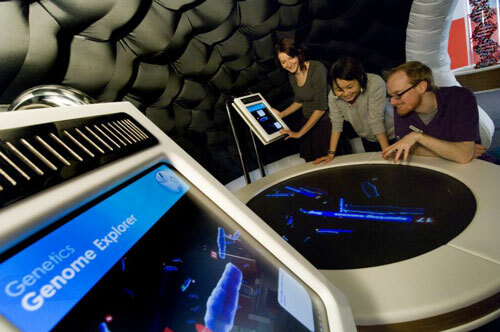 A record breaking 25% of visitors logged on at home to explore the science further as part of the Explore More system. Your visitors will engage and understand your message more. Invisible interfaces which don't get in the way of the experience. We smile the most when we see visitors engaging and enjoying the results our work. A robot you communicate with using only your facial expressions alone. After getting to know your preferences it suggests a recipe for you to try. Challenge yourself and a friend in a taste testing game. Spin the wheel, taste and see if you tell the difference between sour and bitter? A photobooth gives you the opportunity to show your preference to marmite - is it yum or yuck? We've reworked At-Bristol's Animate It exhibition to work in German for the Odysseum in Cologne - "The museum with the mouse". It's been about eight years since the original exhibition launched so we've refreshed the software a bit and made it HD. 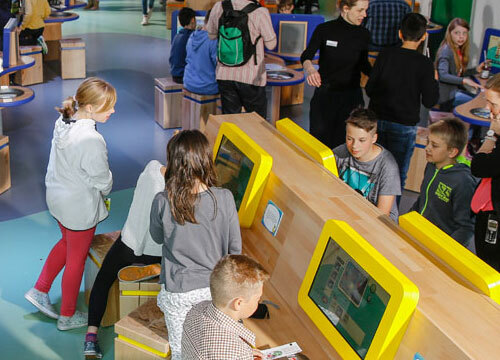 The Odysseum uses our Exploro technology so visitors can view their animations when they get home and share their experience on social media. Using a Microsoft Kinect, and with some great scene setting, feel like an astronaut walking in space. A photo or short video clip can then be shared on social media so your friends can see what they're missing. The exhibition toured the UK during the Olympic summer of 2012 and now has a permanent home in At-Bristol. Visitors get to watch themselves jump in slow motion then see their heart-trace and veins. Next they race their friends in a hand-cycling race followed by a reaction test and a quick sprint to the finish. 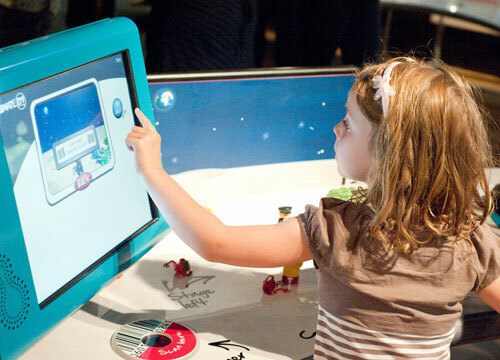 Visitors of all ages love creating their own animations on the mini-studio style exhibits. The interface slowly builds as the visitor progresses through their animation making it really intuitive and straightforward to use. 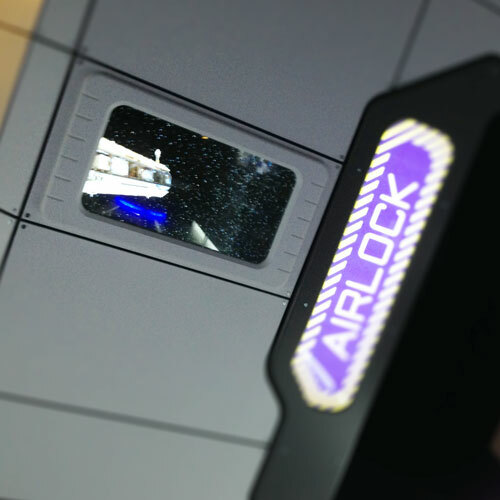 Animation creations are saved by scanning a wristband and can be edited on an editing station nearby in the exhibition. Visitors can edit together several clips, add special effects and finish off their movie by adding their name to the credits. At home the clips and finished movies can be viewed, shared with friends and entered into the competition. Groups are encouraged to use this exhibit together. Both the kiosks and the table are linked together to enable shared exploration of the genome. Observational research showed this approach successfully generated discussion within groups. 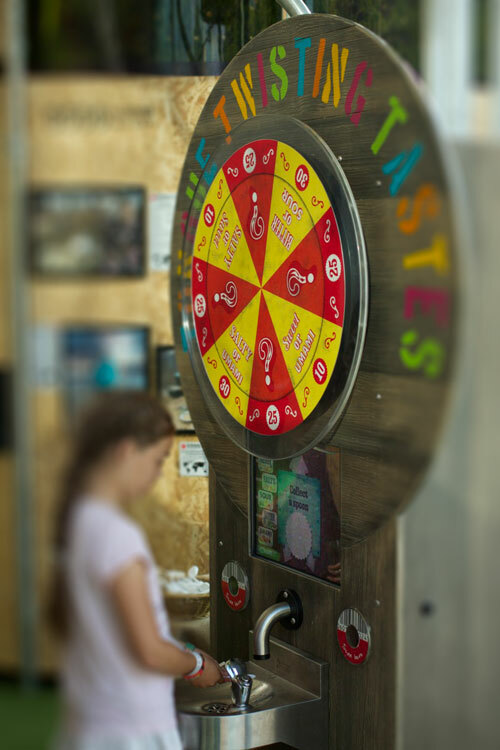 Spin the wheel to select which game you will play then taste the liquid from the tap. Is it sweet or salty? Sour or bitter? 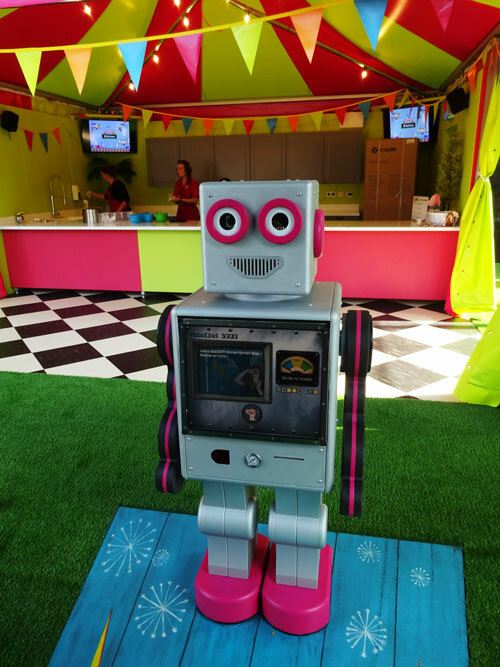 We've worked extensively with At-Bristol to make many of their exhibits into more than a brief interaction during a visit. 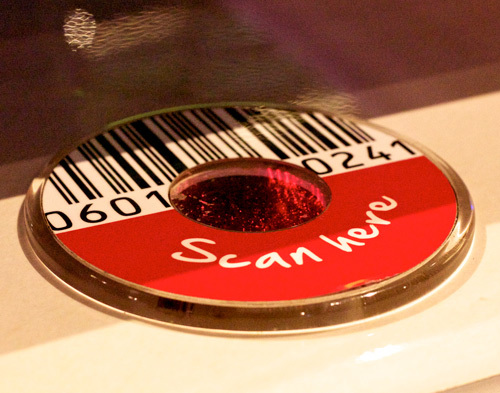 A visitor can collect together many of their interactions by scanning their wristband on each exhibit, at home the barcode is registered with the website and the visitor can see images, video and data they generated during the day. They canb share their content alongside finding out more about each exhibit. In attract mode a short clip of each video sweeps in and plays in turn. This encourages the visitor to press play to view the whole video. This was part of the Animate It! exhibition where a dynamic interface was a key part of the project ethos. What's that ship there? Where's it going? What's it carrying? Built for the Landguard Visitors centre in Felixstowe, this interesting interactive gives realtime information on the ships visible out of the window and beyond into the English channel. 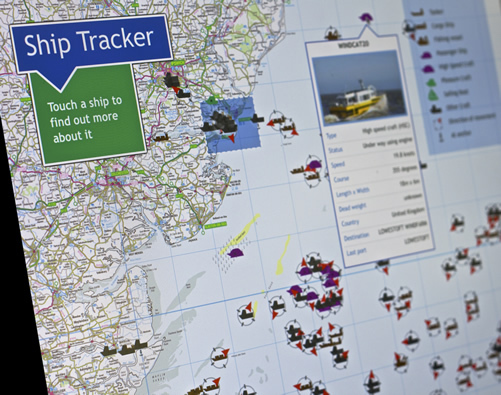 The software pulls in data from a feed every three minutes to update the map. Visitors enjoy exploring what each ship is called, what type of vessel it is, where it is going and even the type of cargo it is carrying. 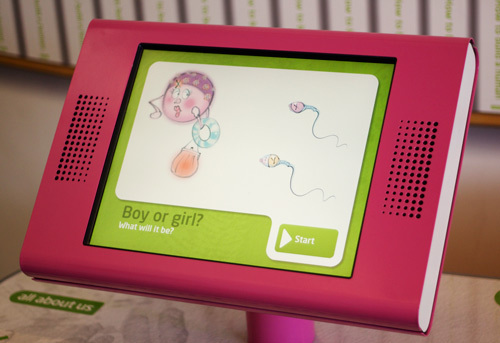 An intuitive touchscreen interface guides the visitor through the journey of the sperm and egg. Engaging content sensitively handled for a diverse audience. Nutrimen is a completely web-based tool, so you can analyse food diaries from any computer wherever you have internet access. Foods are easy to find through our intuitive search facility. 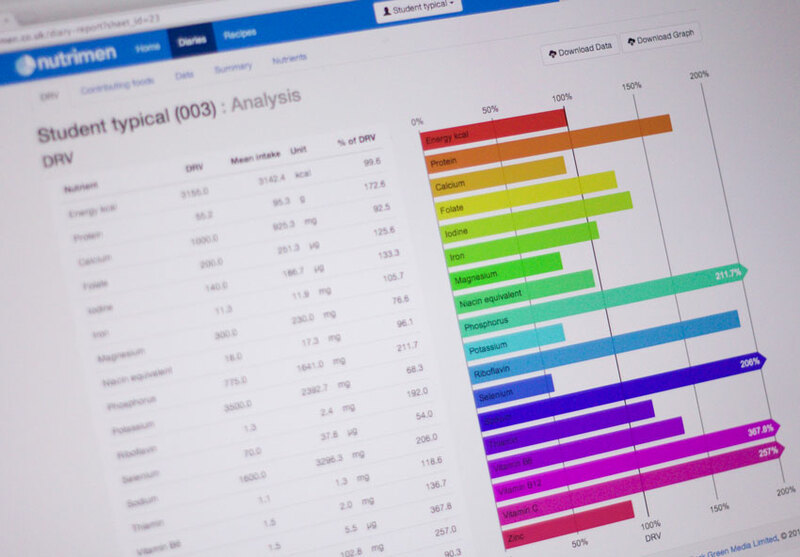 Analysis is quick and the data and charts can be exported to use in a spreadsheet, statistic package or word processor. How many sprouts do you need?